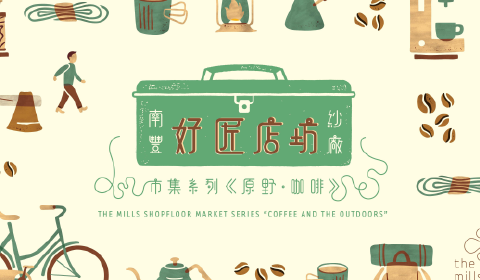 We will continue to hold a “Shopfloor Series” this year. 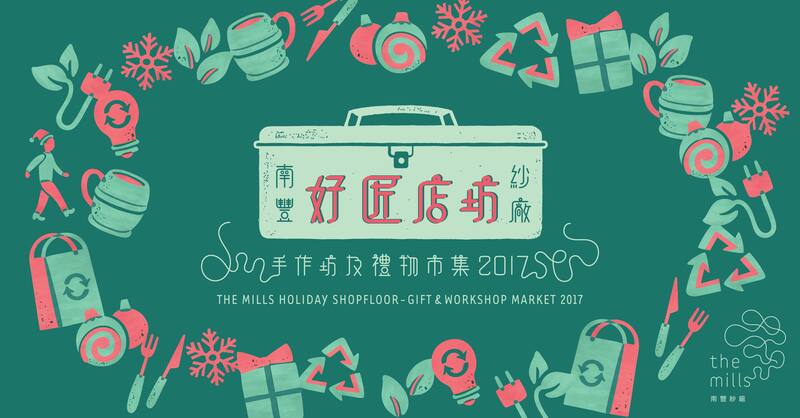 Through a series of different market activities, apart from introduce The Mills to public, the vendors have the opportunity to meet the target customers and customers also able to taste the maker culture and have a better understanding of a particular interest. 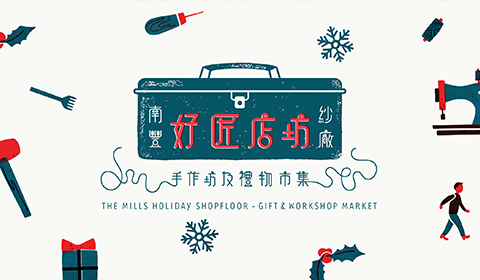 WORKSHOP MARKET 2016 “The Mills Holiday Shopfloor – a Gift and Workshop Market” was held in December 2016.